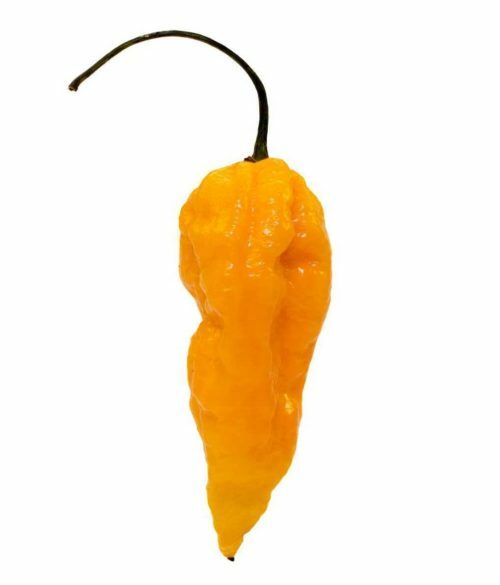 10+ Fatalii Seeds shipped in a bubble envelope. 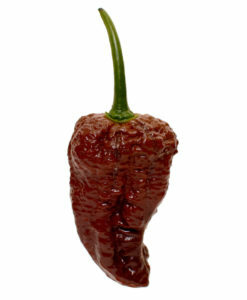 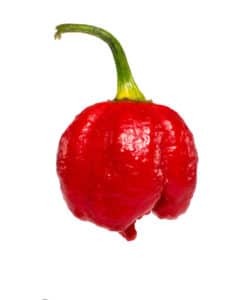 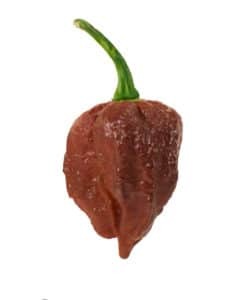 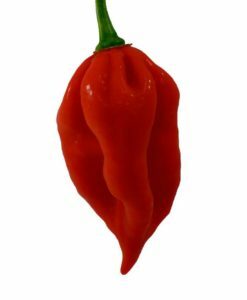 The Fatalii Pepper is known for having a citrusy/fruity flavor that also packs a punch. 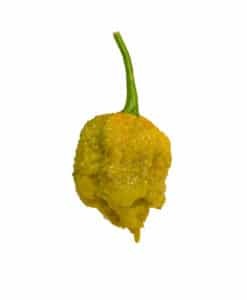 The wrinkled peppers ripen from pale green to a bright yellow in 100 days. 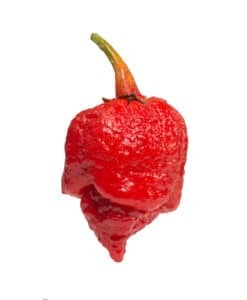 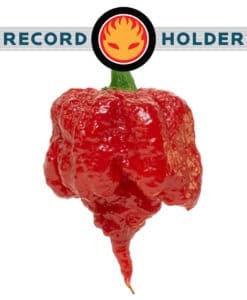 The Fatalii plant is very prolific and can grow to over 4 feet tall with bountiful harvests. 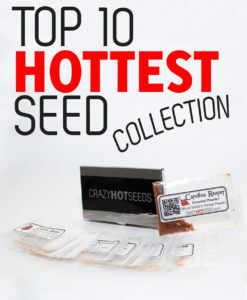 Grows excellent in containers and raised beds.